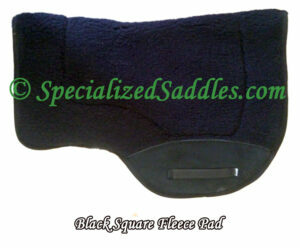 The Specialized Saddles English Fleece Girth is designed for saddles with 2 billet English rigging. 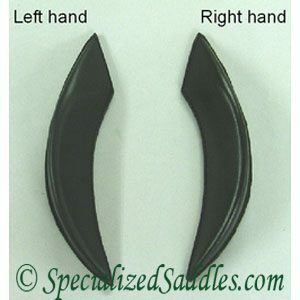 These two buckle English girths have low nap high quality fleece with roller buckles for easier use. 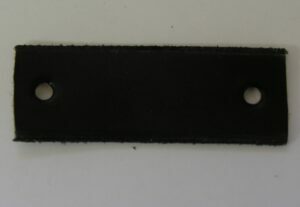 The girth features a humane elastic buckle system for best fit.